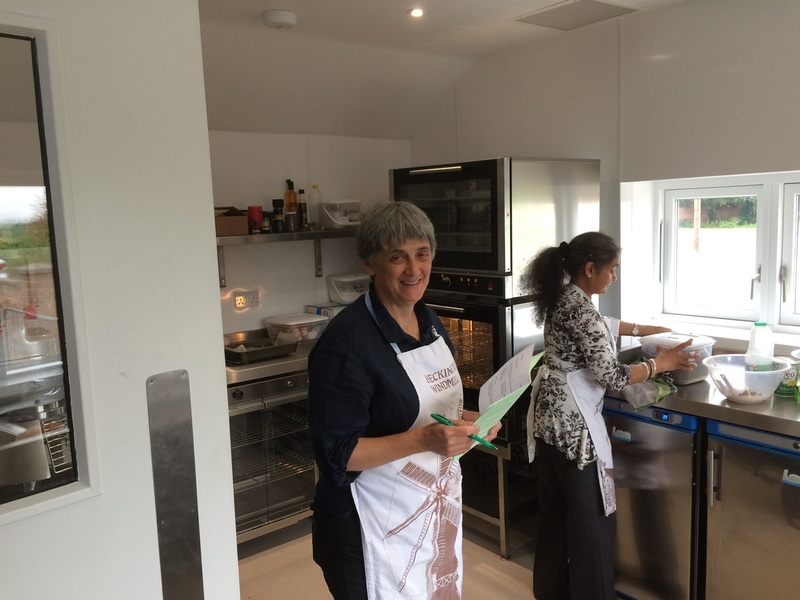 Offering a fully refurbished and fitted out kitchen, the Bakehouse includes a full demonstration and hands-on baking room, together with a professional kitchen & bread ovens. 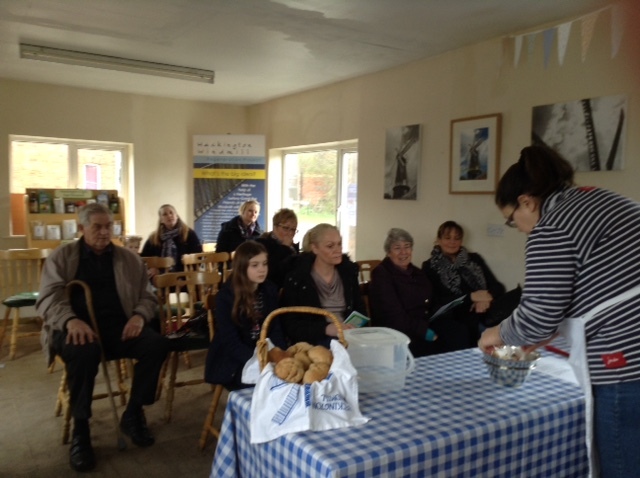 Used to bake cakes for the tea rooms and the occasional pop-up Saturday Bake Shop, the Bakehouse is also the venue for our exciting specialist baking courses. 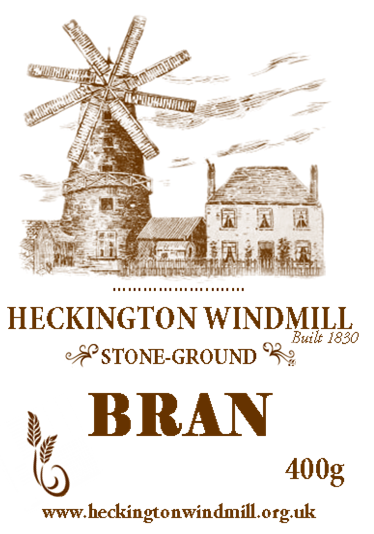 Come along and see what's happening at the windmill! 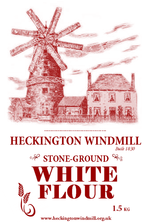 The original bakehouse was built shortly after the windmill in 1830. 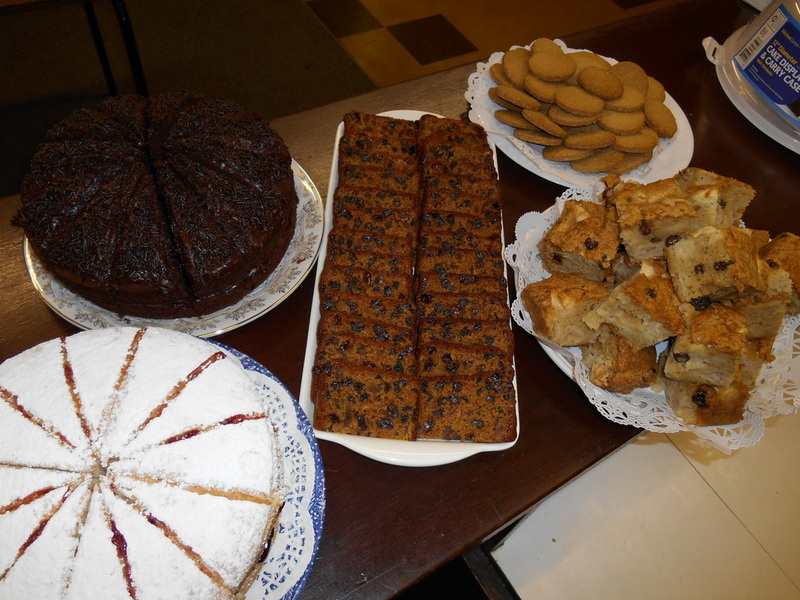 The building that now stands on the site of the first bakehouse contains a small amount of brickwork from the original building. 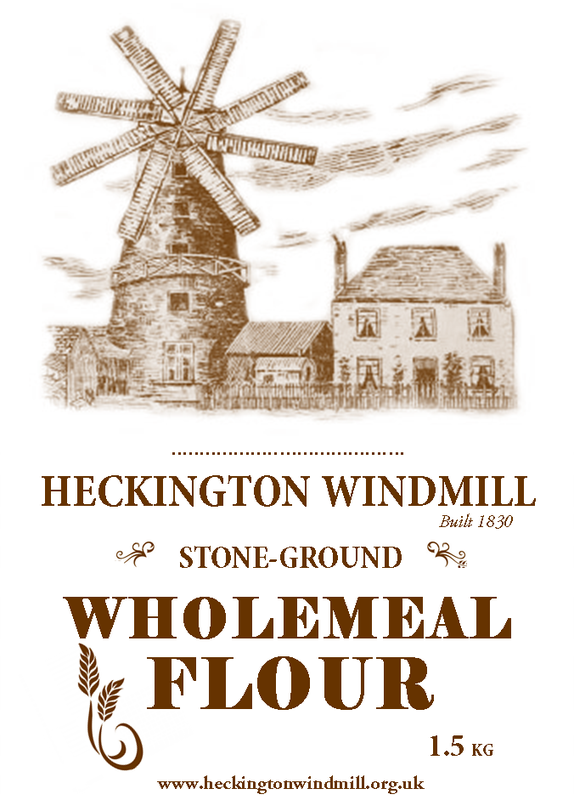 All our flour is stone-ground at the windmill, using locally grown wheat. 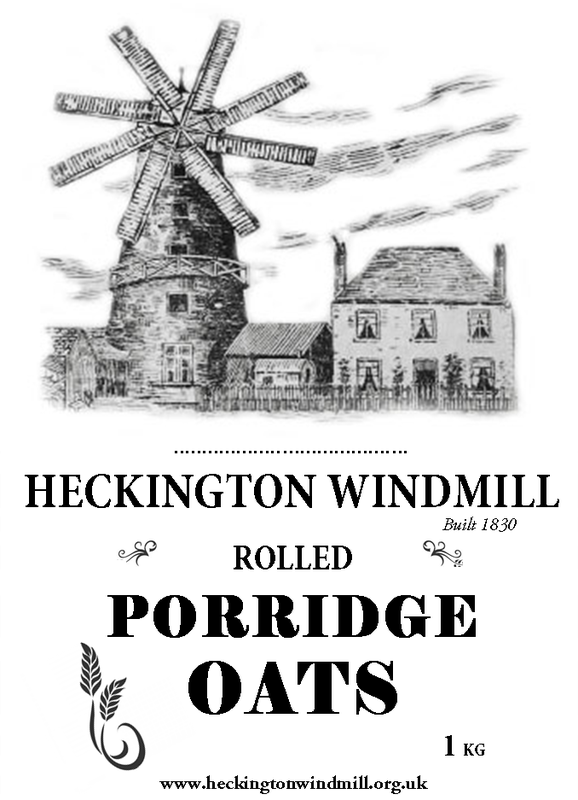 Available to buy from the mill shop. 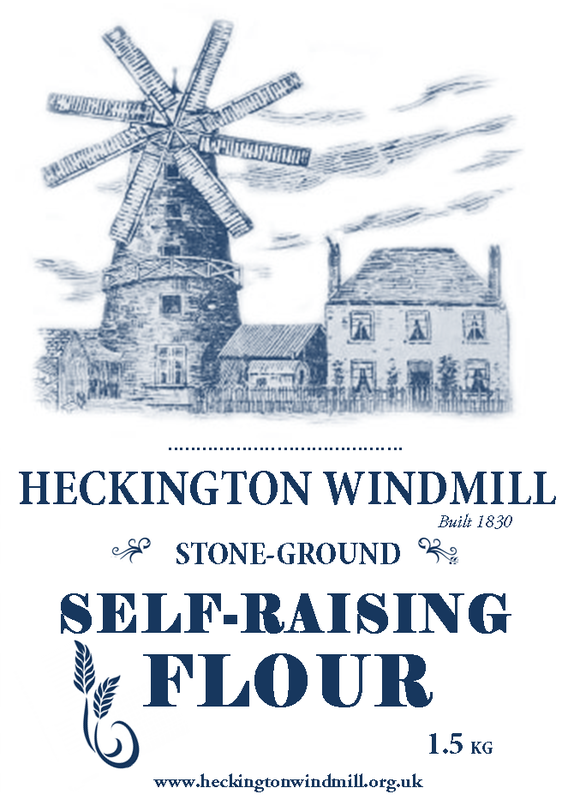 We also have 6 recipie leaflets that are specially designed to include recipies using all our flour products.